On 31 January it was announced that a specialist multi-agency team had been formed to target the supply and distribution of methylamphetamine in South Australia and reduce the illegal drug’s significant and often tragic impact on the state’s community. 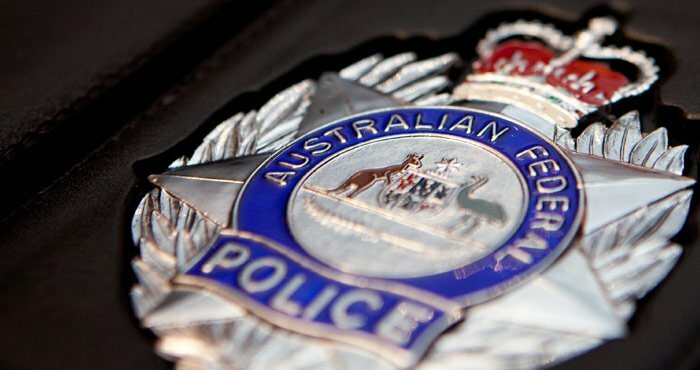 JAIST is led by SAPOL and comprises of members of the Australian Federal Police (AFP), Australian Border Force (ABF), Australian Criminal Intelligence Commission (ACIC), Australian Taxation Office (ATO), Department of Home Affairs and the Australian Transaction Reports and Analysis Centre (AUSTRAC). Yesterday Strike Team members, assisted by Detectives from the Serious and Organised Crime Branch, Northern Districts, Hills Fleurieu Local Service Area and Star Group were involved in an operation targeting the importing of 200 litres of 1.4 Butanediol. As a result of the investigation a 40-year-old woman from Mount Barker and a 38-year-old man from Mount Barker were arrested. Later a 31-year-old man from Salisbury North and a 35-year-old male from Salisbury were arrested. Police will allege the younger man is a member of the Finks Outlaw Motorcycle Gang (OMCG) while the other is an associate of the Finks OMCG. It will be alleged that the four people arrested were involved in the collection of the chemical, an industrial solvent which is a controlled drug. The accused, who have all been charged with trafficking a large commercial quantity of a controlled drug, were remanded in custody with two expected to appear in the Mount Barker Magistrates Court today, and two to appear in the Elizabeth Magistrates Court. “This operation is the first conducted under the new SA JAIST arrangements and it's pleasing to see how the increased co-operation and co-ordination between agencies is making the community safer,” said Detective Superintendent Mark Trenwith, the officer in charge of the Serious and Organised Crime Branch. Anyone with information about the manufacture, trafficking or supply of illicit drugs is urged to call Crime Stoppers on 1800 333 000 – or report online at www.crimestopperssa.com.au – you can remain anonymous.